Need business advice? Meet the experts. When it comes to launching and growing your startup, there are always too many questions. 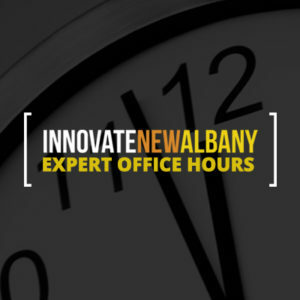 That’s why Innovate New Albany created Expert Office Hours. We bring together expert service providers from varied disciplines who share their expertise at no cost to those who need answers. – what incorporation form is right for me? – how to protect my intellectual property? – how to secure funds for expansion? – can I get a professional website without investing a fortune? – how to use digital marketing effectively? – how to earn free publicity for my business? – how to find the right workspace for my team? Sara Becker | New Albany CPA Co.
Sara L. Becker, CPA is the President of The New Albany CPA Co. Her experience from Big 4 firms to Fortune 500 companies gives her unique insight into providing optimal tax solutions for business owners. Her focus is providing personalized strategies that leverage savings while also enhancing compliance protection, as available. Specialties include business planning and comprehensive real estate tax solutions. Services are flat-fee based and include monthly packages that complete the accounting cycle from the business’ bookkeeping to the final individual tax return preparation. A free initial consultation is included. The New Albany CPA Co. is a Preferred Vendor of the Columbus Board of Realtors and an approved wholesale partner of Intuit. What is the most advantageous legal entity for my business? How can I utilize tax safe harbors available for (specific areas of) audit protection? Who should own the vehicle: the business or the owner? Am I filing with the right tax jurisdictions and agencies? Schedule 30 minutes with Sara using the form below. 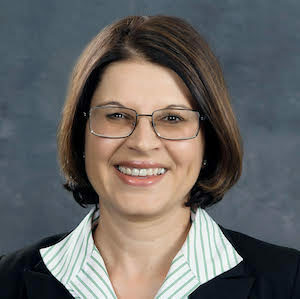 Miglena Kotevski is a Business Banking Relationship Manager/Vice President with the Huntington Business Banking Team in Central Ohio, located in Easton Oval 7. She has over 12 years of experience in banking (all with Huntington), 10 of them working with business clients of different industries and revenue size. Miglena loves assisting Huntington clients with starting their own businesses, growing existing businesses, and going through all stages of a business lifecycle. She works closely with the Huntington Retail banking offices in New Albany, Gahanna, and the surrounding areas to ensure that her clients are being assisted with all their banking/finance needs. How should I finance a start-up? What kind of financing can I obtain to grow my business? What do I need to buy a building or to purchase an existing business? What kind of bank accounts does Huntington offer on the business banking side? How the bank can help a business with day-to-day operations? Schedule 30 minutes with Miglena using the form below. 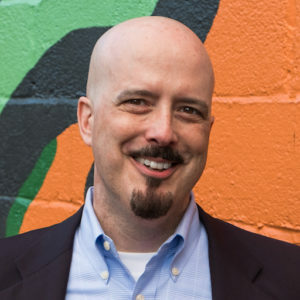 Bill is a Principal Consultant for Improving, where he serves as an Agile Developer, Professional Scrum Master, and Professional Scrum Product Owner. He has decades of experience in both software engineering and application implementations, as well as technology, startups, industrial/organizational psychology, and management consulting. His most noteworthy industry expertise is in software, power and gas, customer experience, automotive, healthcare, government, and nonprofits. He is the founder of Coders Helping Recruiters, and he volunteers on non-profit boards whenever he gets the chance. In his spare time, he enjoys creating art in various mediums and mentoring up-and-coming software developers. How can Agile thinking improve our work environment? What factors are likely to make an Agile transformation succeed or fail in our organization? How can we get started implementing an Agile framework? Schedule 30 minutes with Bill using the form below. R.J. has been a business advisor for nearly a decade working with over 200 established business owner clients in that time. He is the lead advisor for The Emerging Entrepreneur Experience (EEE), a peer to peer forum for entrepreneurs who have been in business at least two years and are looking to grow. Through EEE, R.J. presents monthly topics centered on foundational business practices, providing the necessary tools each business owner requires to build a sustainable business. R.J. also spends his time with entrepreneurs engaged in EEE providing personalized guidance to any current business hurdles. He is the go-to-guy for business insights stretching from creating a Working Strategic Business Plan to Forecasting & Business Modeling. Clarity and guidance are R.J.’s main priorities in all aspects of advising business owners. 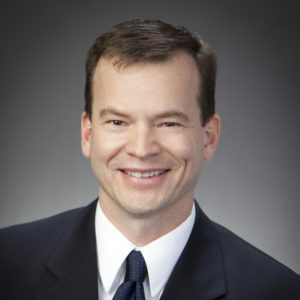 R.J. holds a bachelor’s degree from the Fisher College of Business at The Ohio State University and a Master’s of Business Administration degree from Franklin University. How do I create a mission statement and/or company values for my business? What should be included in my strategic Business Plan? How do I know if I am pricing my product/service correctly? How can I start financial modeling for my business? What is client segmentation and how does it help my business? How can I develop a sound & scalable financial reporting system? Schedule 30 minutes with R.J. using the form below. 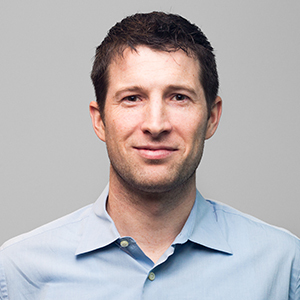 Brad Griffith is President of Buckeye Interactive, the web strategy and engineering agency he started in 2009. 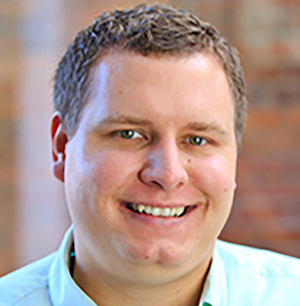 Prior to starting Buckeye Interactive, Brad spent several years consulting and developing web applications in-house for a variety of companies including JPMorgan Chase, QUALCOMM, and the Go Big Network. Brad earned his Masters in Business Administration after completing his Bachelor’s in Electrical and Computer Engineering with honors, both at The Ohio State University. He has more than 20 years of web development experience and has worked from coast to coast with small and large companies, educational institutions, non-profit organizations and government agencies to build innovative web solutions. What is the best way to get my website started? How do I start planning an application for my business? How can I improve my site for better SEO? What different ways can I start building my company’s brand? How can I refresh or redesign my website? Schedule 30 minutes with Brad using the form below. Kevin Hammond has been a business management consultant for 13 years, mostly focused on small businesses and start-ups. Kevin has been on the SBDC team for almost ten years as a consultant. Prior to consulting, Kevin was in financial services at Chase Manhattan. Kevin has an undergraduate degree in Business Administration from Ohio Dominican University and an MBA from Capital University. The Ohio SBDC is part of America’s SBDC national network comprised of over 1000 Centers across the U.S. including 28 in Ohio. The Ohio SBDC Network provides one-on-one advising, by Certified Business Advisors, at no cost and conduct no or low cost business training. I have a business idea. What is my next step? How do I market my services and products? How can I take my business to the next level? How and where can I get money for my business? How do I keep track of my financial records and assure I’m tax compliant? Schedule 30 minutes with Kevin using the form below. *Please note that if you register and don’t attend, that time slot doesn’t get filled, keeping other entrepreneurs from getting expert advice. If you have registered and need to cancel, please email Neil Collins at info@innovatenewalbany.org.